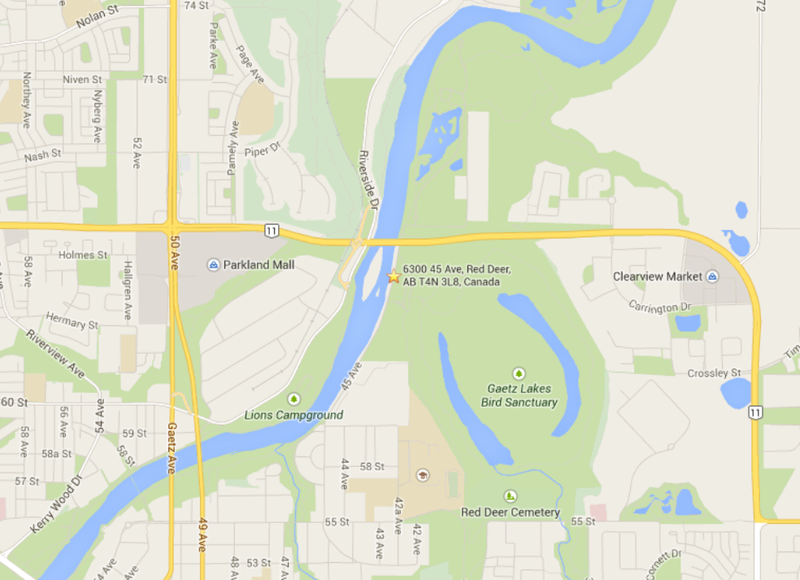 This entry was posted in Club News, Guest Speakers, Red Deer on 2015/02/24 by parkland. 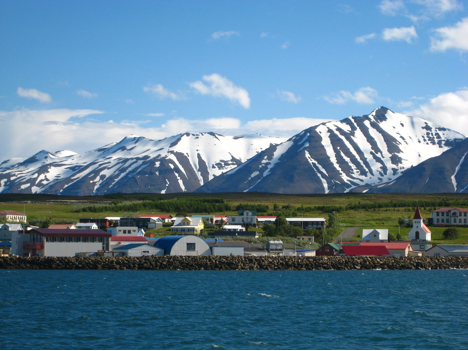 ICELAND – SEE IT TO BELIEVE IT! This entry was posted in Club News, Guest Speakers, Meetings, Red Deer, Trip Reports and tagged Iceland on 2015/02/08 by parkland. This entry was posted in Guest Speakers, Meetings, Red Deer, Trip Reports and tagged Mt. 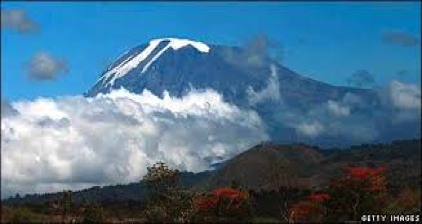 Kilimanjaro on 2015/01/09 by parkland. 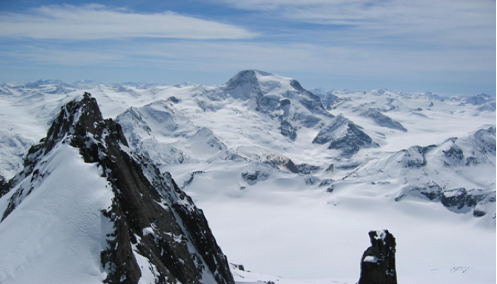 Club Member Dion Brosius will be presenting his 5 day backpacking trip on the Chilkoot Trail. 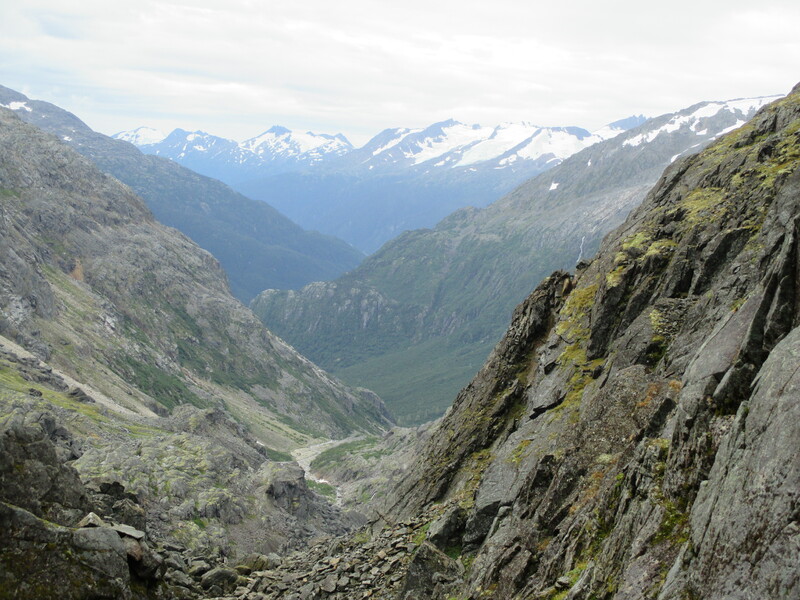 The trail is a small part of the route the Gold Miners took during the Klondike Gold Rush 1897-1898. The trail starts near Skagway, AK, and ends in Lake Bennett, BC. It goes through many different types of terrain and you can see remnants of the Gold Rush along the trail. The trail is also know as being the World’s Longest Outdoor Museum. This is one of the most famous trails in the North. This entry was posted in Club News, Guest Speakers, Meetings, Red Deer and tagged Chilkoot Trail, Klondike Gold Rush, Lake Bennett, Skagway on 2014/10/26 by parkland.